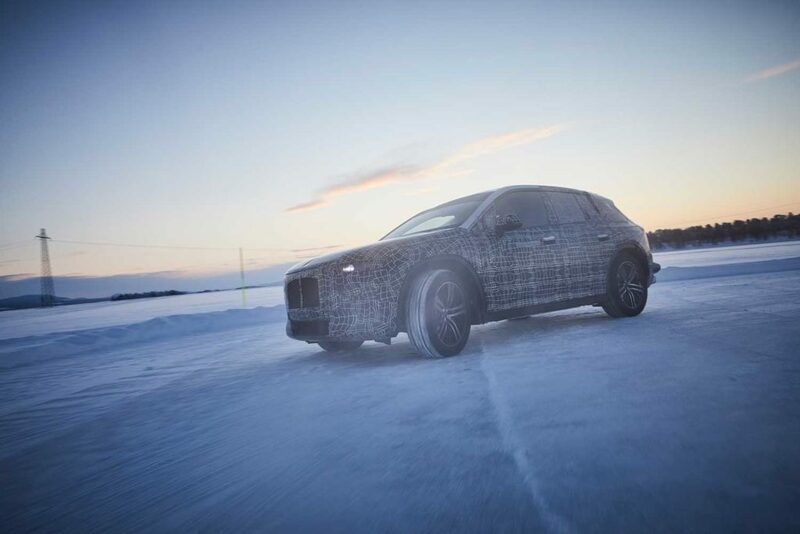 BMW’s technology flagship vehicle, the iNext, is undergoing winter testing at the OEM’s winter testing center in Arjeplog, Sweden. The complete vehicle tests are aimed at perfecting all drive, chassis and suspension components under extreme climatic and road conditions, and will put the vehicle’s all-electric powertrain through the latest tests on the road to series production. 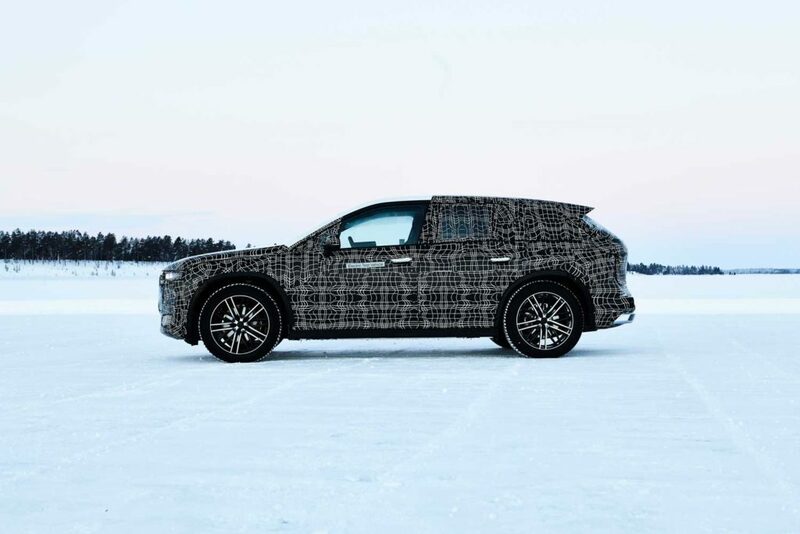 The production version will be built at the BMW Plant in Dingolfing, Germany, from 2021, and the Arjeplog tests will assess the vehicle on snow-covered roads and ice-covered lakes, under conditions with low temperatures and minimal road friction. The cold conditions, in particular, will pose a challenge to the electric powertrain – including the electric motor, high-voltage battery and the cooling system. Testing engineers will focus on the eDrive energy management system, analyzing how the freezing temperatures affect how the energy storage system recharges, how energy is transferred to the e-motor, how the vehicle’s electrical systems are supplied with energy, and how the heating and AC systems react to the conditions. 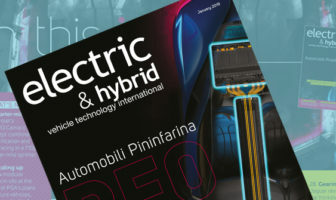 Find out more about the iNext in E&H Vehicle’s interview with Robert Irlinger, head of BMWi.